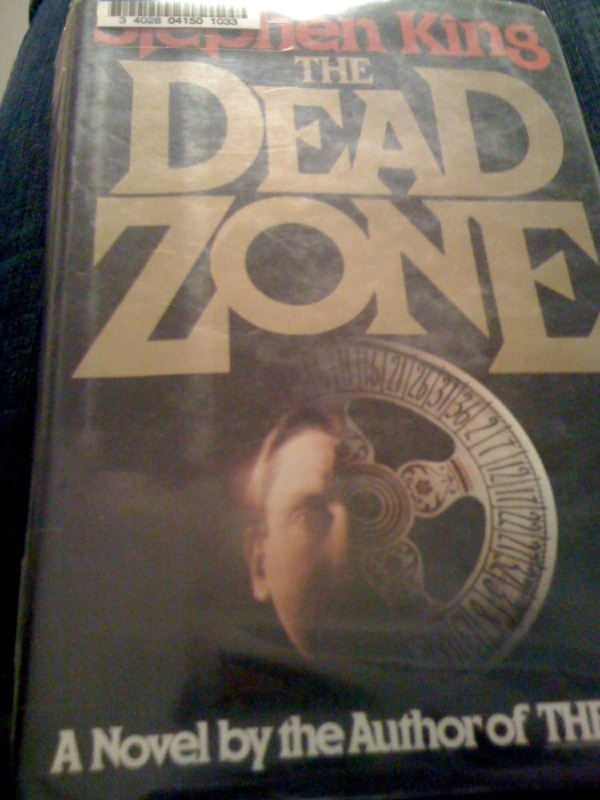 While reading Stephen King’s memoir On Writing, I realized The Dead Zone he wrote was the same one that inspired the recent TV show starring Anthony Michael Hall. I requested one of the two copies in the system and soon read the book from cover to cover. Nice guy John Smith is left comatose in October, 1970 by a severe car accident. He comes out of a five year coma with many dead zones in his brain but an uncanny ability to see past and present just by touching a person. When he shakes the hand of a rising politician, he sees doom. What is John Smith to do? and The Green Mile by King. 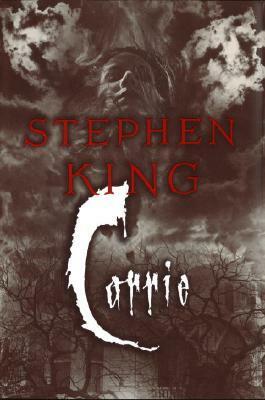 I definitely preferred The Dead Zone to Carrie. Not only was it a riveting story, The Dead Zone also was a capsule which predated me. I found the views on Vietnam, Watergate, and 1970s politics fascinating. King created clear portraits of his characters. His depictions of bad guys such as Greg Stillson were frightening! Still, Johnny was an authentic hero. I saw a few episodes of the series which was “based on characters” from the novel. I liked it, too, but wished they hadn’t messed so much with Johnny’s parents, Herb and Vera Smith. C’est la vie!